This year has been a phenomenal year for me! I moved to Minneapolis and started working for Xperitas this spring, which was an adventure of its own. 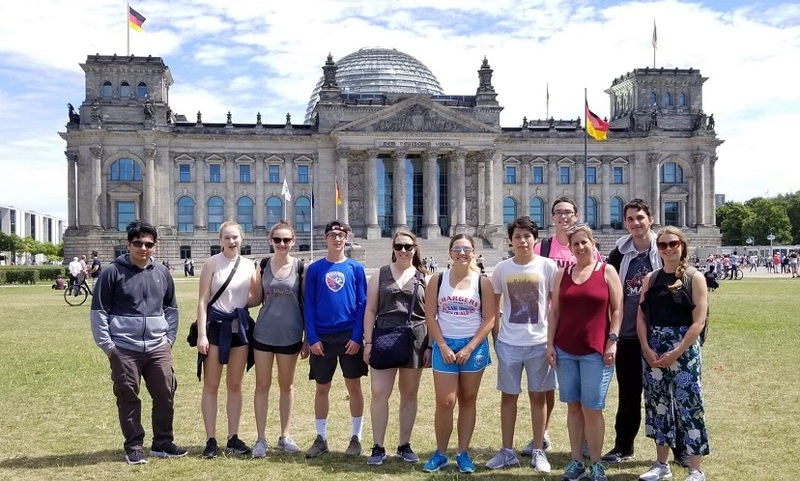 Then, later in the summer, I was by accompanied a combined group of three schools from Washington and Illinois on my first Xperitas German immersion program. Our two-and-a-half-week trip included a stay in Munich and Berlin, as well as time with host families in Konstanz (near the Bodensee)! It was so interesting to see how students evolved over time. Most were very nervous before their family stay experience, but you could see they were super confident after their immersive stay with their host families. After a few days, they appeared to be at ease when speaking German and ordering a “Doener." They could successfully navigate the German public transportation system. As someone who has put in a lot of time learning many different languages, I felt so very proud of all of them! Perhaps the highlight of the program was when the group and I conquered the steep hill to Neuschwanstein castle near Munich. But then again, there were so many different amazing activities that inspired us. 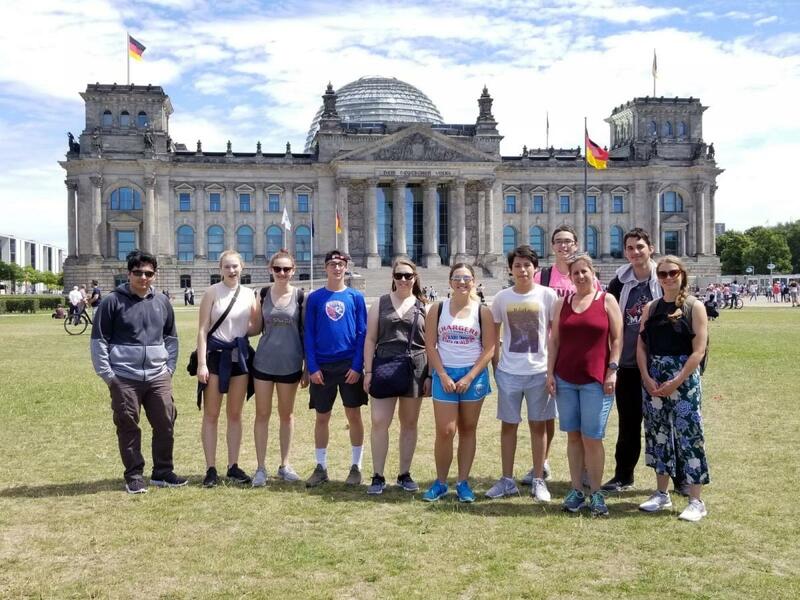 We also listened to the Rathaus Glockenspiel, rode our bikes in the Tiergarten in Berlin, visited various historical sites, and ate Schnitzel and a lot of German Rittersport chocolate. The trip was comprised of just the right amount of everything to breathe in German language and culture. This photo shows us in front of the Reichstag in the German capital! I look forward to many successful programs with Xperitas in the future. I know that I am very fortunate to have this job, and I enter the fall planning season with a new understanding of just how special and culturally rich Xperitas language immersion programming is. I am currently helping groups put together their plans for travel in 2019, and I can't wait to see what the next year has in store for all of us! It is my goal to keep expanding and improving our German programs for next year and beyond!